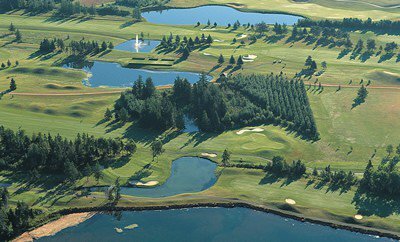 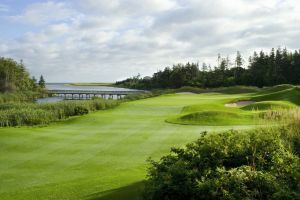 Golf Digest 4 Star Rating – The Island`s most popular course features a range of challenging shots among the combination of six par 3`s, six par 4`s, and six par 5`s. 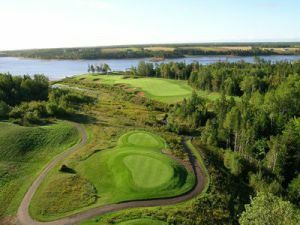 The course hosted Canada`s first Women`s Skins Game featuring Lorie Kane, Annika Sorenstam, Se Ri Pak and Nancy Lopez. 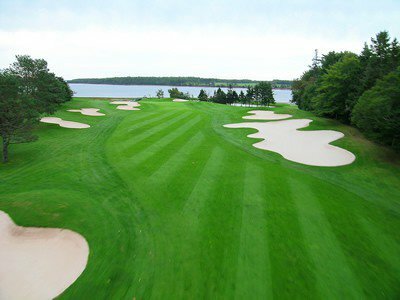 Brudenell River is not yet in our pool of Golf Courses for orders.